Does D Edge CapitaLand have any special utilities and services? 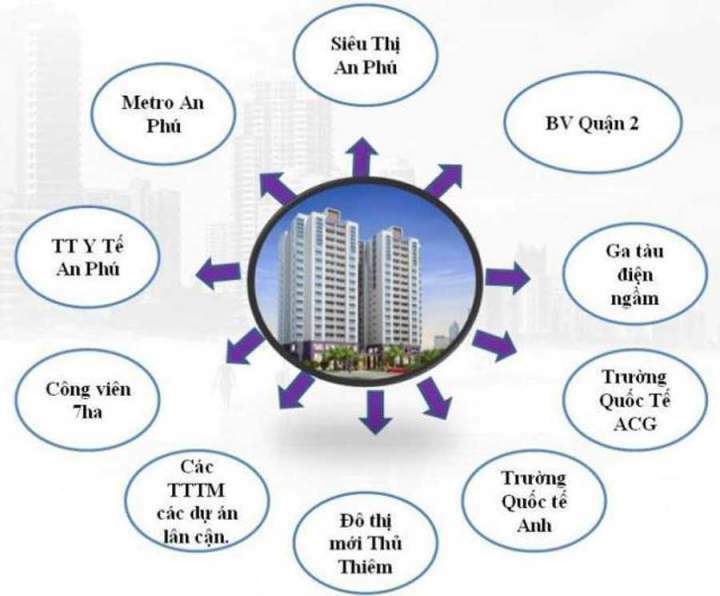 Why utilities in the apartment D edge Thao Dien are said to be attractive on each category even the smallest? If you appreciate the convenience of living space selection, D Edge Apartments is an irresistible choice that cannot be denied. D Edge Apartments is not only convenient for transportation but also is home to a collection of high-end amenities to bring the upper life to customers. D Edge Apartment will give you a luxury living space, a living environment filled with products, services and maximum living needs of all residents… If you find out, discover and spend a little more time to experience the D Edge Apartment, you will be amazed by the value of the project. Experience the luxury local combination of utilities at D Edge. 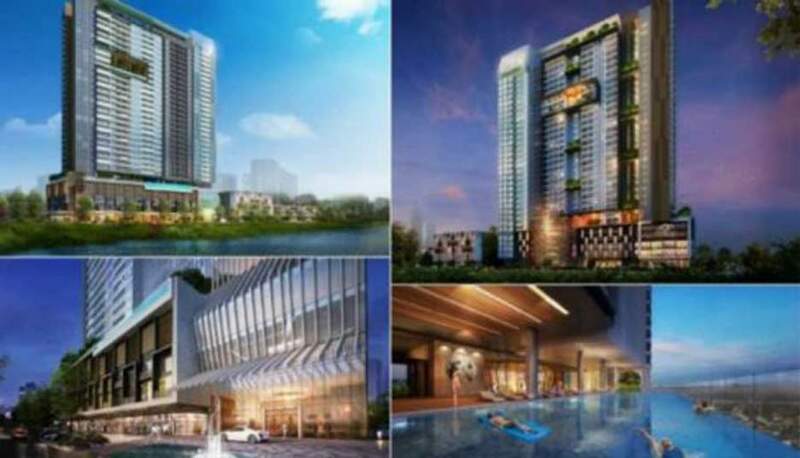 As the media has reported, D Edge Apartment is a high-end project, invested by Capitaland Group and Thanh Nien Corporation on a 1-hectare plot located at Nguyen Van Huong Street, Thao Dien Ward, District 2, Ho Chi Minh City. 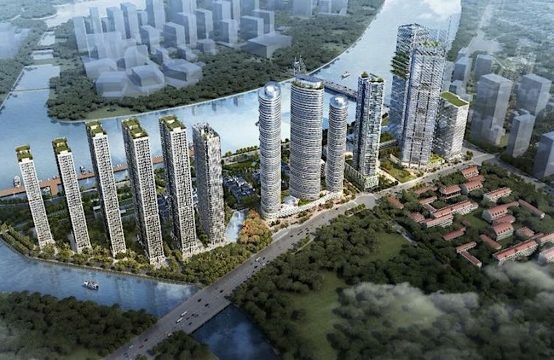 The project is expected to be completed in the near future with a 25 story tower, offering 350 high-end luxury apartments to the upper class of Saigon. Because of the luxury segment, the D Edge Apartments are required to meet critical criteria standards, in which one of the issues lies in the rating scale. 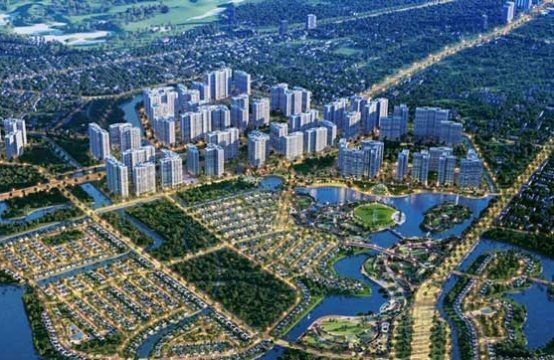 In addition to legally enforceable, D Edge Thao Dien apartment will naturally own the perfect in-house utility system, because it is a “birth child” deployed by the famous Capitaland Group (headquartered is located in Singapore), certainly, the project will be successful in all aspects. 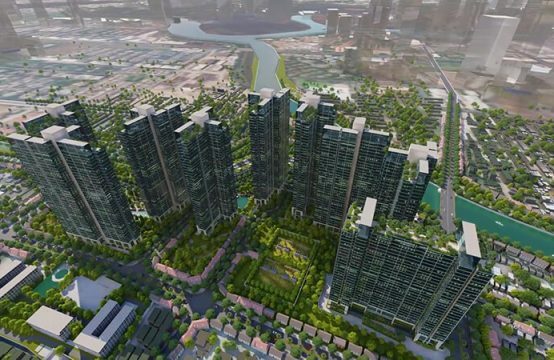 The prestige of the CapitaLand Group is one of the factors that show the appeal of the D Edge Capitaland Apartments project. – Shopping centers, high-end supermarkets are located in 2 floors of the project. This area promises to be very busy and exciting in the future. Residents living in D Edge Apartment Thao Dien do not need to go anywhere to buy the necessary items, or costumes fashion expensive … because, in this shopping district, there will be nothing shortage. – Children have their own amusement park, adults are also dedicated to a corresponding recreational relaxation area. This is why any resident of any age will feel comfortable while living in D Edge Apartments Thao Dien. – For health care, body training … you can also experience high-end spa and training at the modern gym that is equipped with the D Edge CapitaLand District 2 project. The service is provided by reputation and well-known brands of machinery and equipment. – A special feature in the external utility system is the pool area on the roof connecting the tower together. This area is sure to be the most comfortable relaxing spot for all residents, with clear blue water that soothes the mood. – D Edge CapitaLand apartments are equipped with a 3-layer security system to ensure absolute safety 24/24 for people living inside. 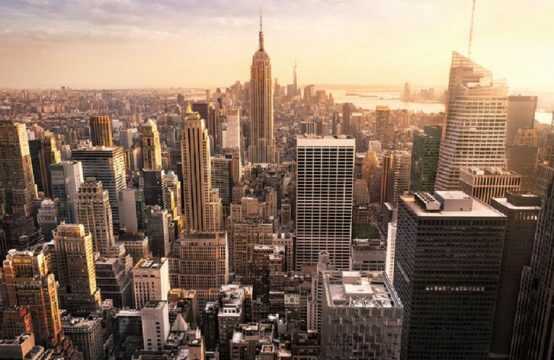 If you live here, you will not need to worry about things like theft, fraud or social evils. D Edge Thao Dien apartment is a true living environment literally and figuratively. 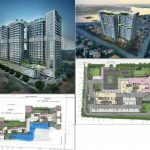 To mention the D Edge Thao Dien apartment, it is not only possible to introduce local utilities but to skip the expensive utility system that surrounds the project. These are extremely important and unique features of the multicultural area, as the D Edge apartment is located in a residential area of many foreigners, which was formed decades ago. The international school system is various at all levels and comes from many international brands such as European International School, Australian International School, British International School. – Cinema entertainment with BHD Cineplex, Lotte Cinema, CGV Cinema … residents of D Edge Apartments just move within minutes to be free to enjoy the lively video here. 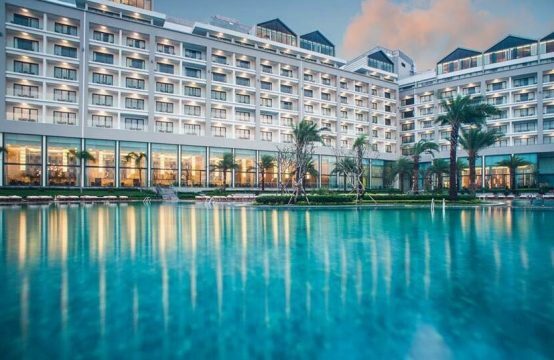 In addition, the location of The D Edge Apartment is also very close to District 1 Center, Eastern Bus Station, Tan Son Nhat Airport just over ten minutes drive. This is a great convenience in experiencing the utility of residents. Investors have not officially announced the price and time of sale of D Edge Apartments, but if you are interested in the project and want to catch the information quickly, please contact us. In addition to D Edge Thao Dien, you should also refer to another project also in the area of Thao Dien Ward, which is about to open for sale is Glenwood Maison.